My son worked really hard in school, and been a good boy (most of the time), so when his report card came and I saw his good marks, I thought of getting him the laptop he always wanted, and why not make some Snickerdoodles since he’s been asking for some recently. I admit, I also wanted to have some! Who can resist these fluffy, puffed up, soft from the inside, almost cake like, and crunchy cinnamon-y from the outside cookies. The first time I made snickerdoodles, my sister thought they were my attempt of making Farley’s Rusks, but that’s fine since snickerdoodles look a bit the same, the strange part was, she quickly grabbed one or shall I say attacked one. I guess she misses her childhood, LOL! 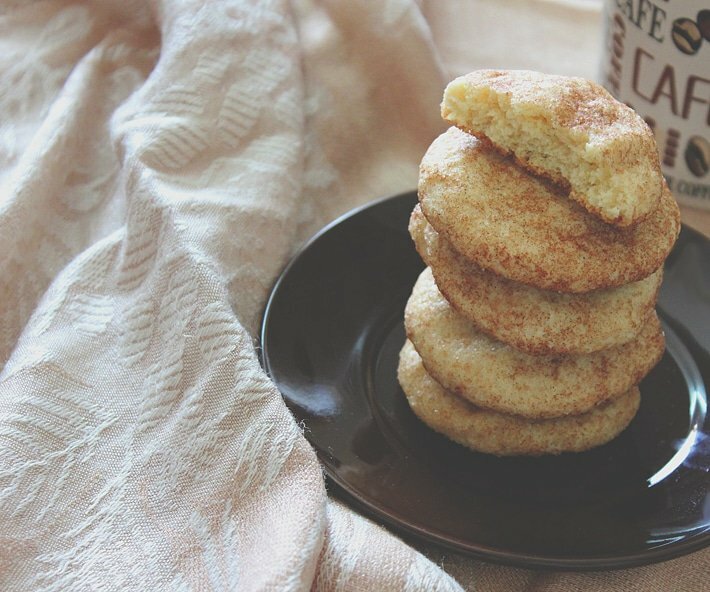 When you bake these snickerdoodles for 12 minutes, you might think that it needs more baking time, the pillow like and soft texture of these cookies is normal until they cool down, then they take the form of scrumptious cookies. Makes 24 cookies. 99 calories per cookie. 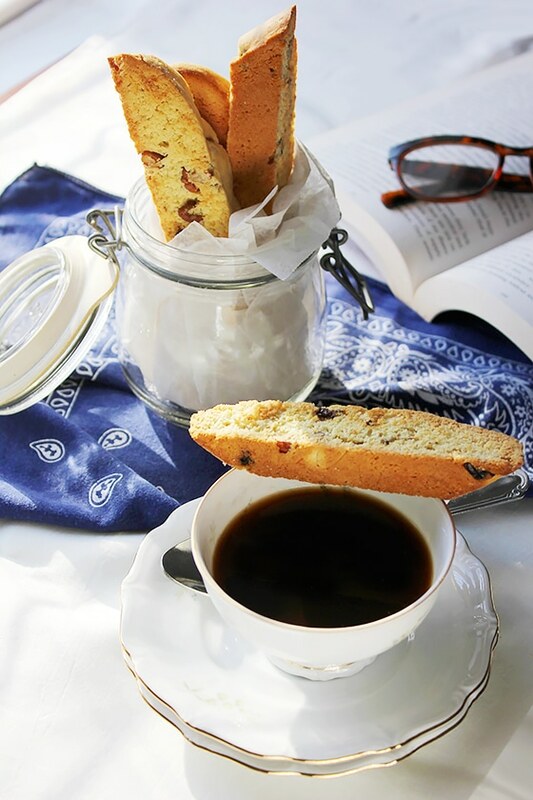 – In a bowl, sift flour, baking powder, baking soda, salt, and cinnamon. Keep aside. – In a different bowl, beat the butter and sugar until creamy. Add the egg, vanilla, milk, and beat until well combined. – While on low speed, add the flour mixture. Mix until the dough comes together. – Cover the dough with plastic wrap and refrigerate for at least 20 minutes. – When you are ready to bake, preheat the oven to 180C/350F. Line a few trays with parchment paper. – Combine the coating ingredients (sugar and cinnamon) in a small bowl. – Roll a tablespoonful of the cookie dough into balls and toss it through the cinnamon sugar to coat. Place on baking trays and flatten slightly. – Bake for 10-12 minutes. I too find soft cakey cinnamony cookies irresistible. These look perfect, Muna. 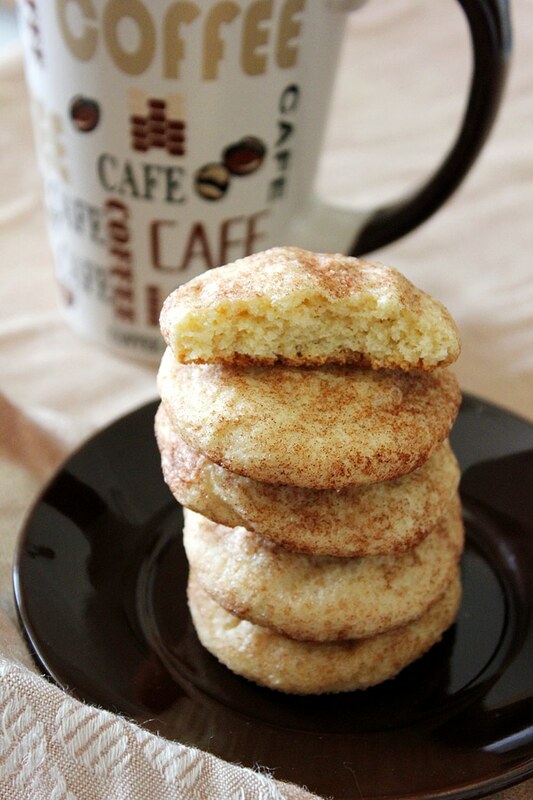 oww, it’s been too long sing i had my last snickerdoodles cookies, looks delicios!!! 🙂 They are amazing, this is the perfect recipe so far, hope you give it a try! These look as if they have the perfect fluffiness!! I can’t wait to try them 🙂 Anything with cinnamon is great in my book – they remind me of churros. 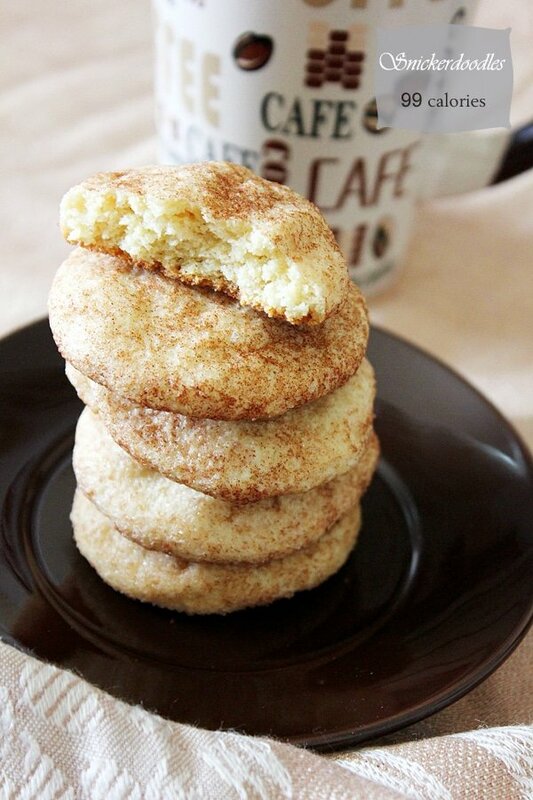 Love Snickerdoodles and these extra fluffy ones are calling my name! 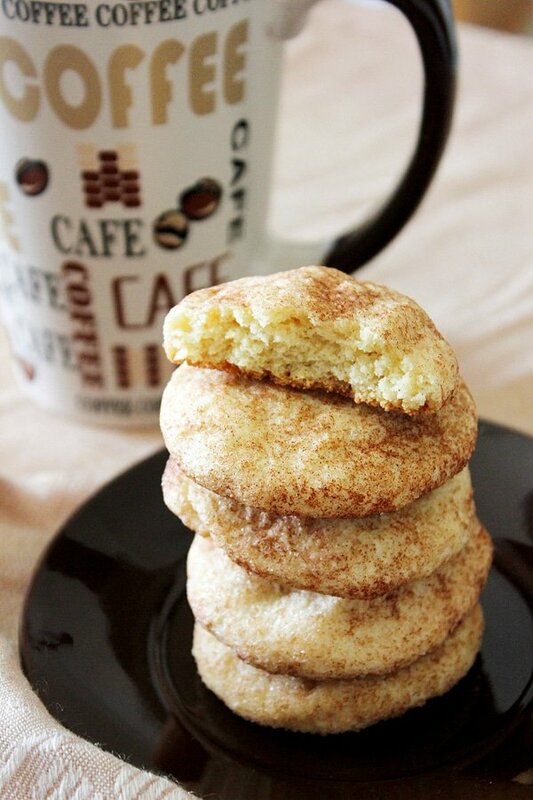 Love snickerdoodles! And I love how fluffy it is! Should I make these? I can here it calling my name!